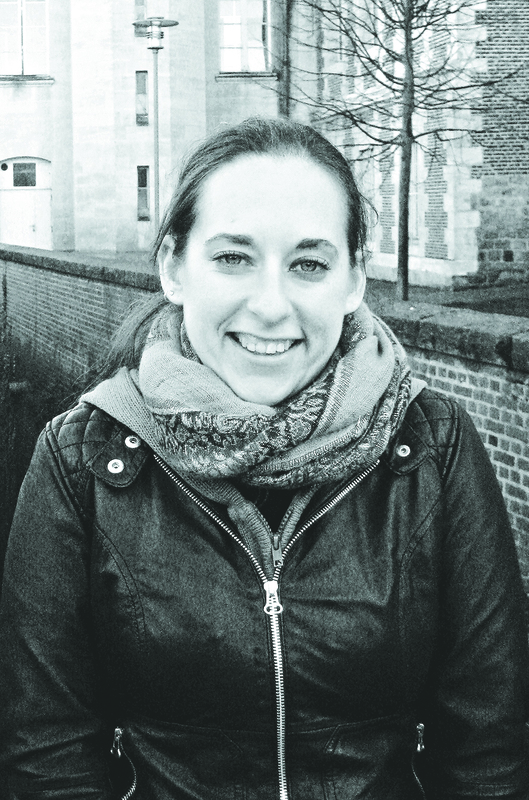 The former rabbi of Kingston Liberal Synagogue has been appointed to a position in which she will develop links between Reform and Liberal Judaism. 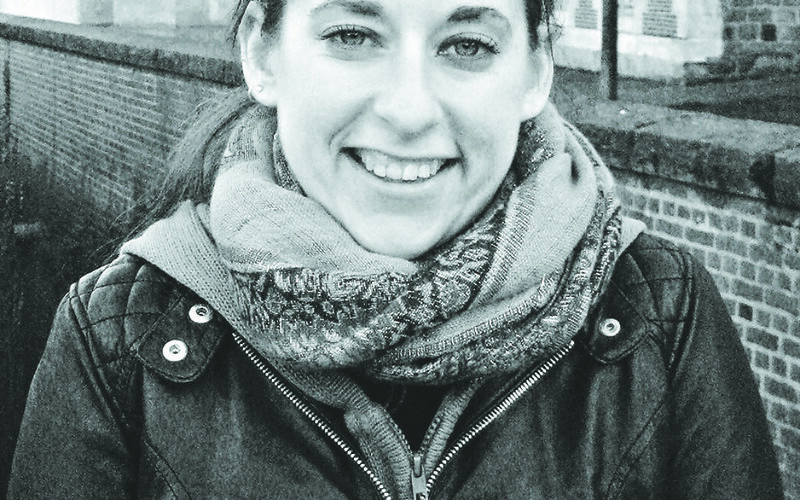 Rabbi Charley Baginsky, who served Kingston for ten years, was appointed the new part-time co-ordinator of the Alliance for Progressive Judaism, and told that her first task was to set up an Israel desk to increase engagement with members in the Jewish state. It is the first time that anyone has been appointed specifically to the Alliance, as opposed to one of the two movements, which leaders said was a landmark. Baginsky, who describes herself as “a mother and morning grump,” has also been appointed rabbi to South Bucks Jewish Community and heads Liberal Judaism’s Biennial Weekend organising committee.